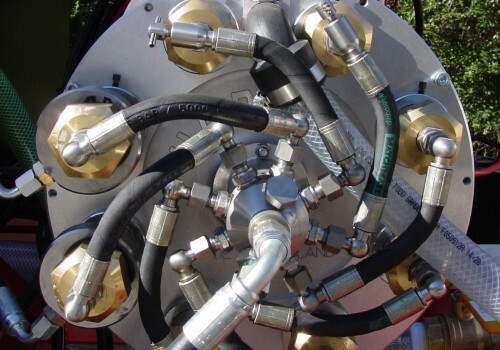 Harben Inc. is the industry leading manufacturer of high pressure jetting equipment. The Harben® ‘P’ type radial piston diaphragm pump was first manufactured in the UK in 1970 by Flowplant Group Ltd, formally known as Harben Systems. Not long after its invention Flowplant designed and put into production the ‘Century’ and ‘Hi-Q’ type pumps, both of which were also built on the radial piston diaphragm design. This design allows for pressures from 1,000 psi to 10,000 psi and flows of 8 gpm up to 35 gpm. The unique Harben® radial piston diaphragm range of pumps are the best performing and most reliable high pressure pumps on the market today. 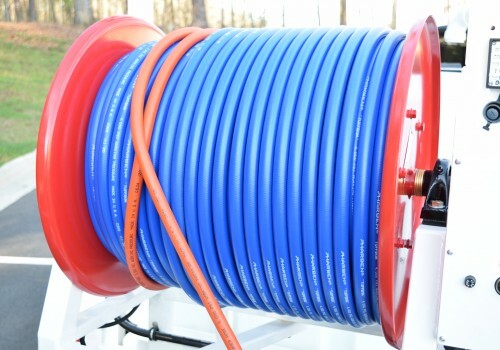 Following a decade of success in the UK and identifying a requirement in the US market for the unique qualities found in the Harben® range of pumps and equipment, Harben Inc. was founded. We opened our doors in 1981 in the northern suburbs of Atlanta, GA., introducing the concept of high pressure – low flow jetting technology to the USA. Due to high demand we now have Distributors located from coast to coast. We believe that the pump is “the beating heart of the jetter”! As long as the pump is operational, the equipment will be operational and if the pump goes down, the equipment is down! To ensure reliability the Harben® range of pumps have been researched and designed to run thousands of hours between regular maintenance intervals. This design also gives our pumps the unique ability to ‘run dry’ indefinitely with no water source and to freeze without damage to the pump. 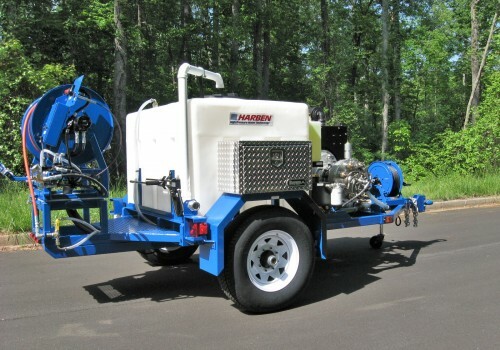 The lightweight and compact design of the Harben® range of pumps allows us to produce high quality jetting equipment utilizing trailers, trucks, skids, and enclosures. 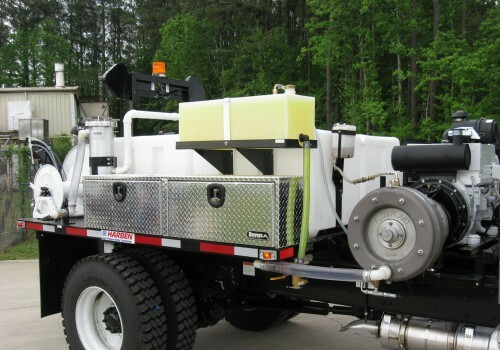 Our equipment can be found in sewer and drain cleaning, municipal, commercial, industrial, and military applications, just to name a few. Harben®’s QUALITY, RELIABILITY, VALUE, and SERVICE are the reason that we have sold over 11,000 units worldwide and make us the number one brand of high pressure water jetting equipment. For an onsite demonstration or quotation please call us on 1 (800)-327-5387.